"Whether it's for physical, mental or spiritual benefits, I like to make yoga accessible for everyone. Whatever your level, we can tailor your class to your individual needs. 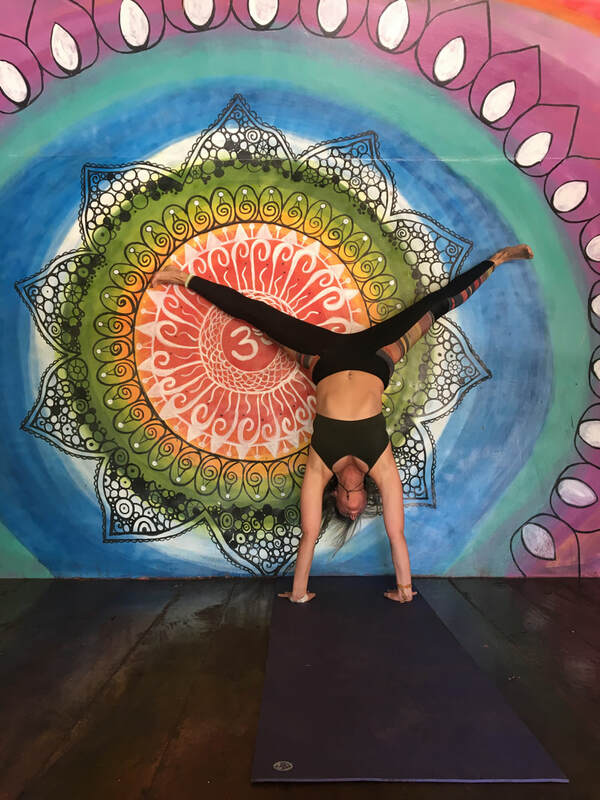 ​I teach a variety of yoga styles including vinyasa and yin yoga as I love a dynamic class followed by some slow, deep stretching. 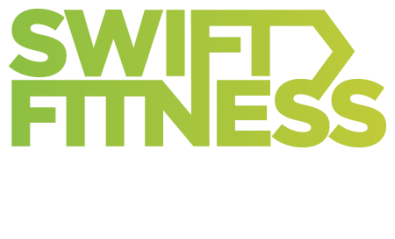 Yoga is for everybody and I am here to help build your strength from the inside out." Alexandra is the founder of Aegle Mind which offers CBT, Hypnotherapy, NLP and Life Coaching to support you in your journey of change. "What I do is pretty simple; I help people like you, change the way they see and experience their world so that they can realise their full potential and live the abundant life they deserve. ​Over the years I have worked with many people to help them find confidence, self love and balance. With each client I learn something profound about the human mind and our world. ​I found that my real passion was in supporting disempowered women find their voice and create a life that lights them up which they truly love. I want to share the amazing tools and techniques that have transformed my life in every way." "My passion is to provide evidence based nutrition advice to help you live a life at peak performance with maximum energy and vitality." 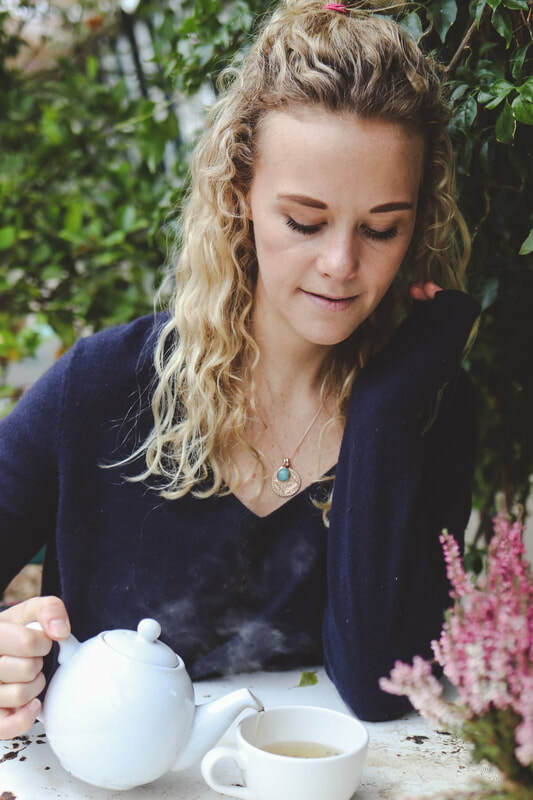 Lily is a London Nutritionist who graduated from Newcastle University with a BSc (Hons) degree in Food and Human Nutrition (AfN accredited) where she was awarded with the Sage Faculty for Excellence Scholarship on an annual basis. 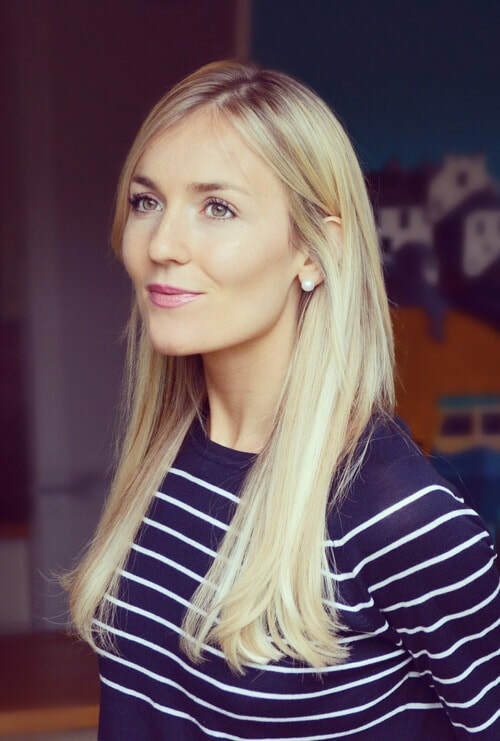 She then went on to complete a 2 year post graduate Diploma in Nutritional Therapy and is currently working towards her MSc in Nutritional Medicine (AfN accredited) at the University of Surrey. 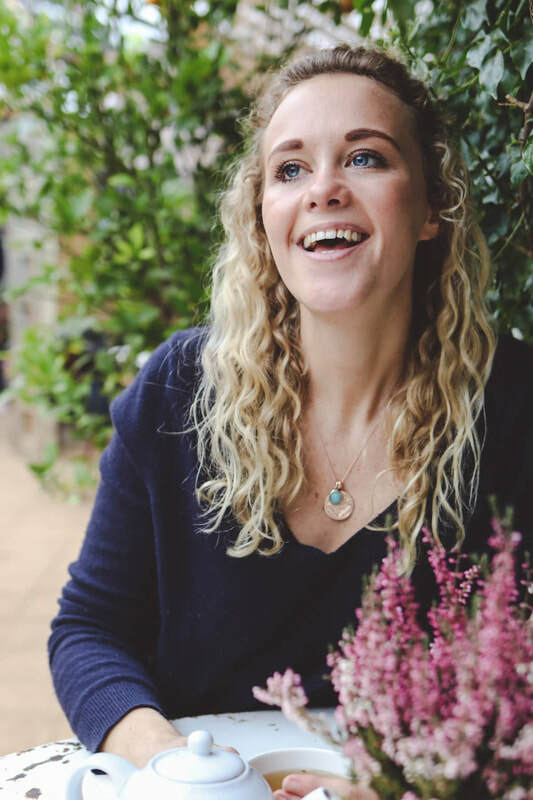 Lily's extensive knowledge of the science of food and health, enables her to regularly write for The Times, The Telegraph, The Daily Mail, The Independent, Women's Health and Cosmopolitan. 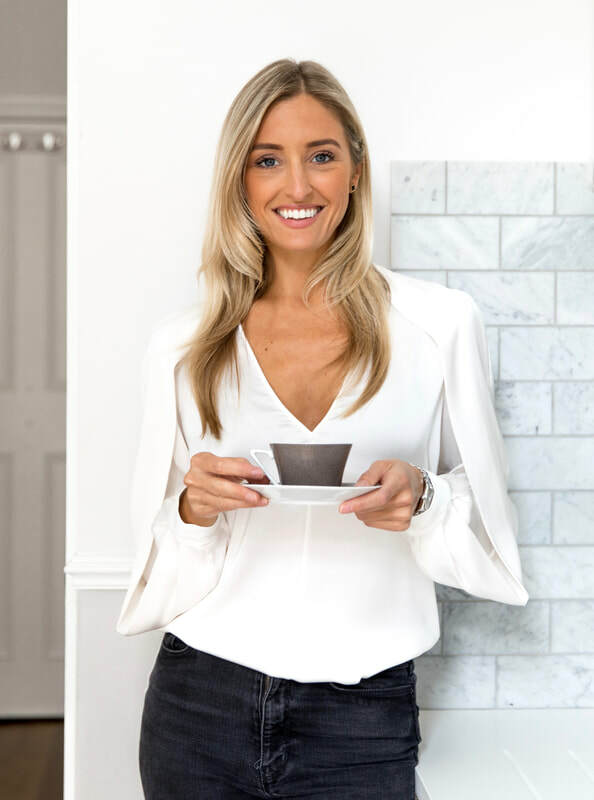 Her frequent TV appearances include ITV’s This Morning with Holly Willoughby and Phillip Schofield, and ITV’s prime time series Save Money: Lose Weight with Dr Ranj Singh. 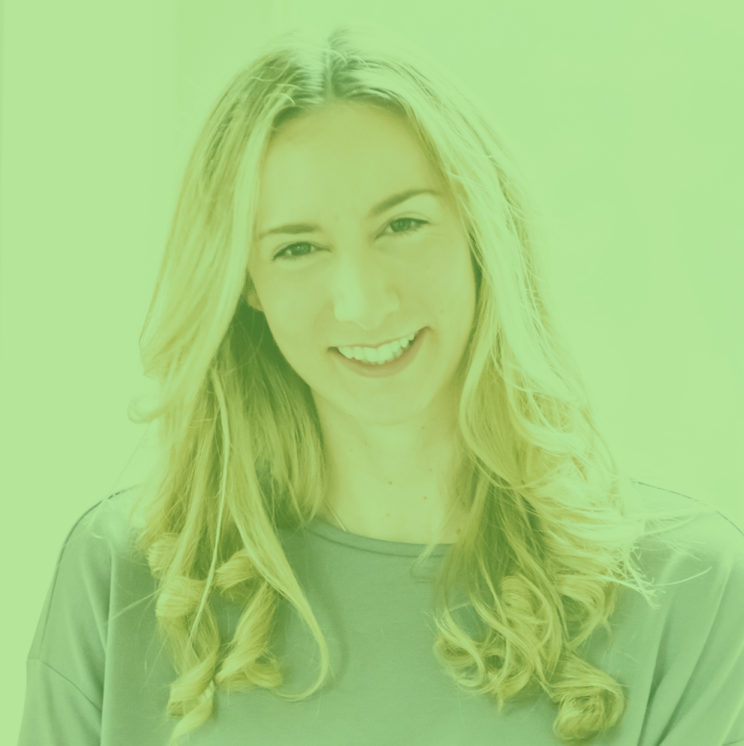 Lily’s passion is to simplify the science around nutrition, to provide health hacks and smarter eating strategies to empower people to enjoy a healthy and successful lifestyle. 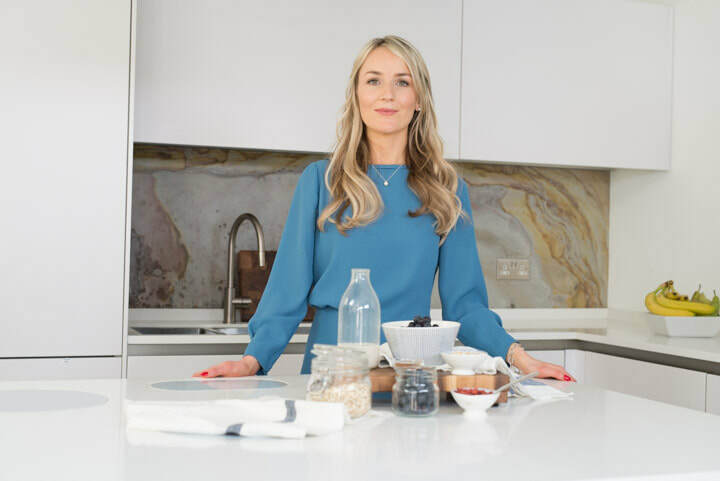 Her specialities lie in workplace wellness, implementing nutrition focused wellbeing programmes within corporate organisations across the UK. 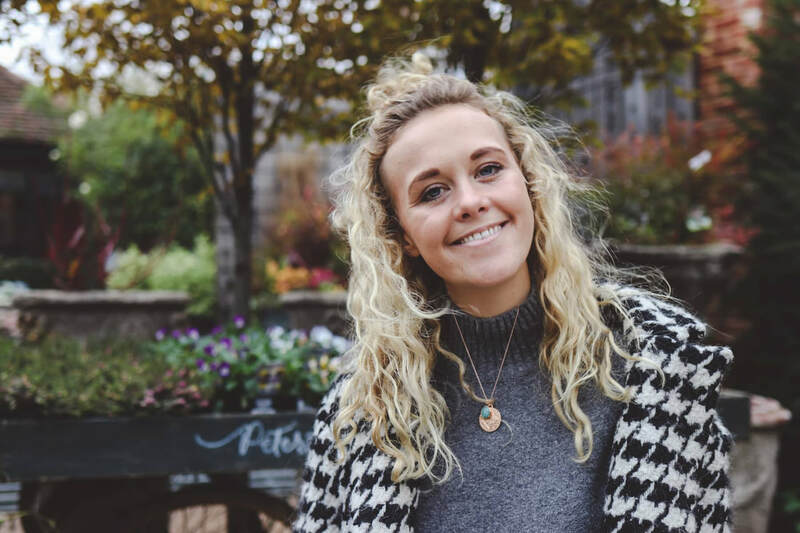 Rosie has been featured in the National Press and Womens Health multiple times and has worked with the likes of O2, Lego, Lindt, Warner Music Group and more. A dedicated Yogi for 10+ years, practising Bikram initially, followed by Vinyasa before delving into restorative Yoga. Charlie is a 200 RYT Yoga Instructor trained in Vinyasa, with a further 100 Yin. Originally from Yorkshire, Charlie has been living in London for over 10 years. Working in the corporate world in Events and Learning & Development. Understanding the challenges of daily lives, and the importance of finding balance and equanimity. Not forgetting her Northern roots, her teaching style is both authentic and true to the ancient Yogic traditions. Blending her style with your own to chill out or energise and flow.